Homeeil.com NewsMichael Jackson Vinyl, CDs, Memorabilia, Merchandise & More…. Michael Jackson Vinyl, CDs, Memorabilia, Merchandise & More…. …..here’s yet more tasty items from our Michael Jackson collection….be sure to check the full range of MJ goodies at eil.com too! 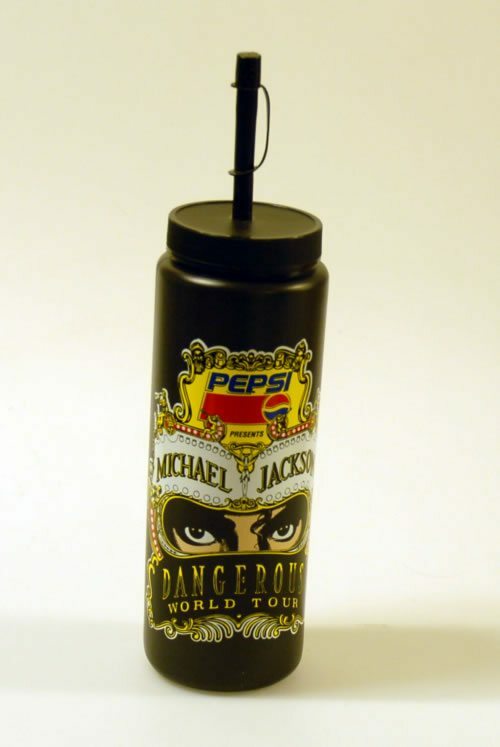 …Argentinian pressing of Bad LP…..
….official 1992 promotional-only drinks bottle with lid & drinking straw, ….